Back with review of one more Subscription Box . 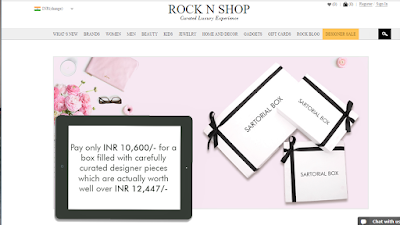 Today I am going to review SARTORIALBOX3 from ROCKNSHOP . Sartorial Box from online store Rocknshop is Curated with best of designer products . 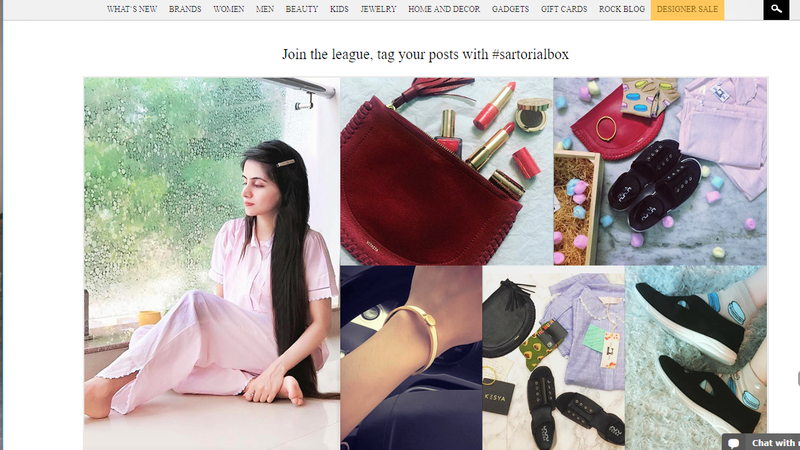 Earlier they had come up with Sartorial Box 1 & 2 , Now they have curated Box 3 filled with some Lovely Designer Products for their Valuable Customers . The Nightwear in Box 3 is Blue Veva Cotton Pyjama . It’s Cool & Comfortable and is made in India . One can select the size as per their requirement . This pair of white Emo Punk flats is perfect for summers . Soft & Comfortable with its own unique style . Kesya’s Ivory & Gold Enamel Bracelet is a classic bracelet crafted in brass , plated with 22 Ct gold and filled with ivory enamel . It’s a Perfect accessory for any occasion , A stylish & Classy accessory . This wallet is made from fine calf leather , the inner compartment is organized into pockets for cards , cash & ID . These are free size ankle length dress socks . Woven from the finest cotton they provide comfort & style to feet . The actual price of the box is worth over Rs 12,447 and one needs to pay just Rs 10,600 for all these lovely designer products . Each month the box has some surprises with some cool Stuffs & goodies . One can buy these products individually too but by buying The Sartorial Box one can save money and get good products at discounted price . 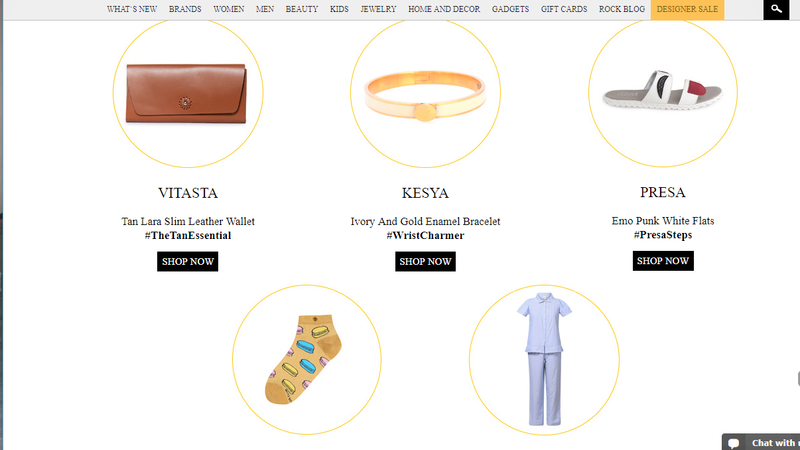 One can style these lovely products in several ways to create a Style Statement & Give a Classy Look . 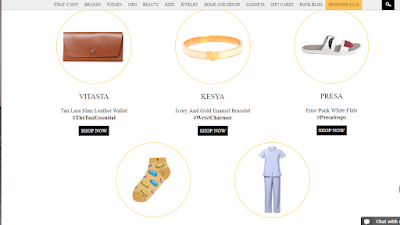 All these products are Designer ones , crafted with Love & accuracy to give a Style Statement . These are classy products which can make one stand out in crowd .